GAITHERSBURG, MD AND LEXINGTON, KY – Xometry, the largest online marketplace for custom manufacturing, announced today the launch of Xometry Supplies. 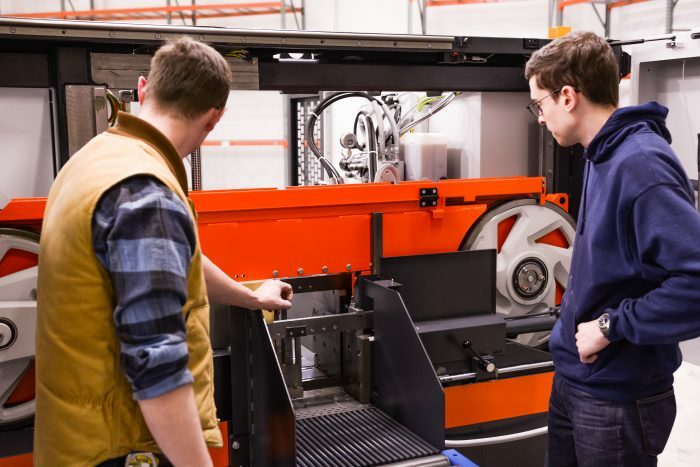 Xometry will help its 2,500 manufacturing partners simplify their supply chain by providing relevant materials, tools and industrial supplies when they accept jobs. 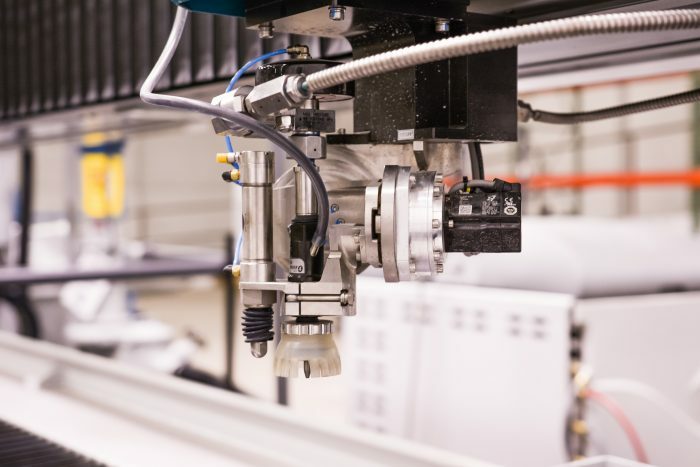 Xometry is the largest marketplace for custom manufacturing, connecting companies with optimal manufacturing solutions through proprietary AI algorithms. 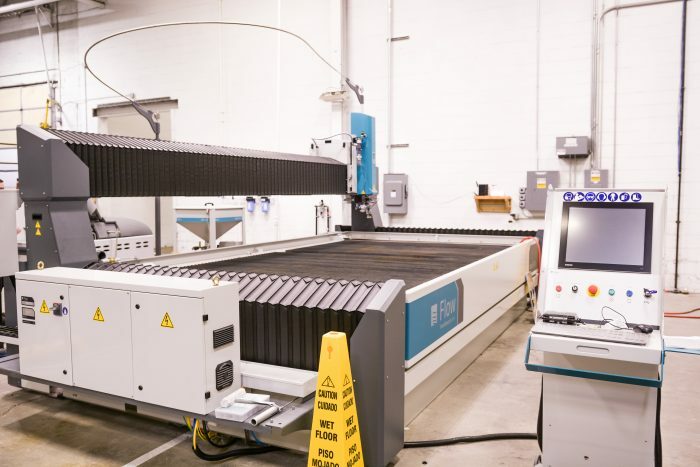 Xometry provides on-demand manufacturing and industrial supply materials to a diverse customer base, ranging from startups to Fortune 100 companies. 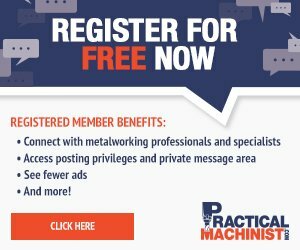 Our nationwide network of over 3,500 partner manufacturing facilities enables us to maintain consistently fast lead times while offering a broad array of capabilities, including CNC Machining, 3D Printing, Sheet Metal Fabrication, Injection Molding, Die Casting, Stamping, Extrusion, and Urethane Casting. Xometry has over 13,000 customers, including BMW, General Electric and NASA.